This wheel set is suitable for all 1:10 models with 12 mm rims. 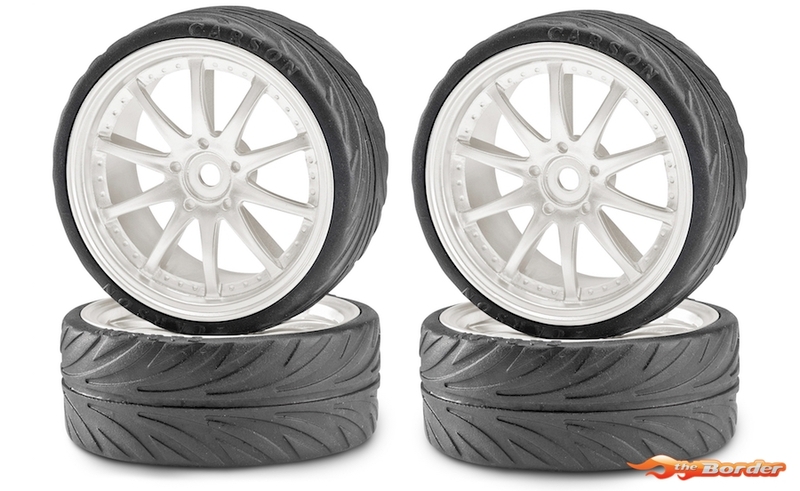 The special rubber compound of the tires gives your vehicle a good grip and therefore an excellent driving behavior. The special style of the rim makes your vehicle in addition to a real view.